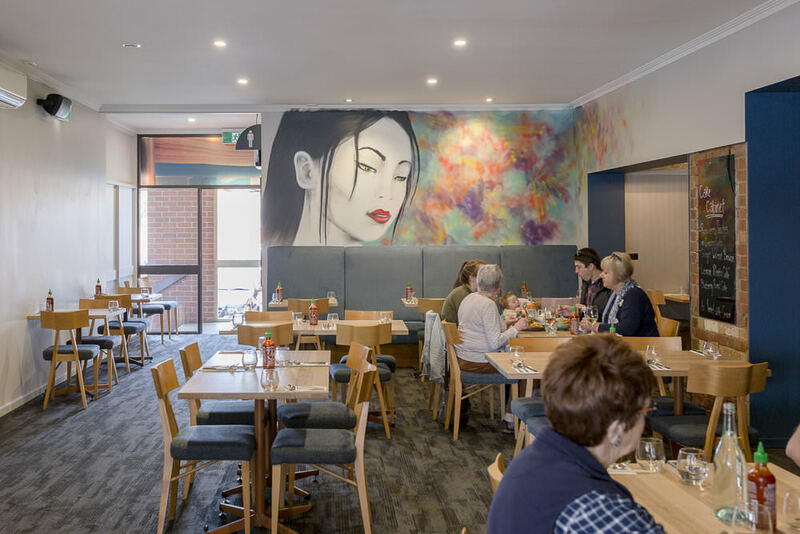 The Barking Dog has long been one of Geelong’s favourite dining & drinking spaces and after extensive renovations in August the Barking Dog has been fully transformed. 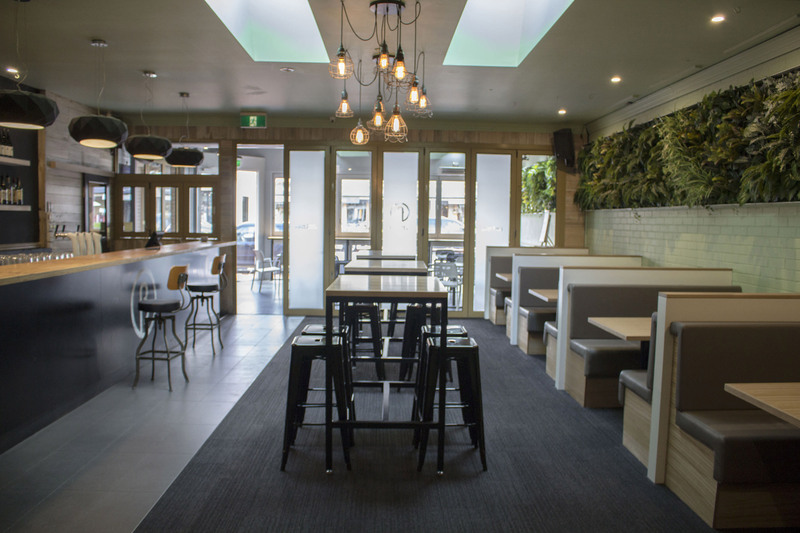 Located on trendy Pakington Street, Geelong West, the Barking Dog is a central meeting place for friends and family of all ages. Open lunch and dinner 7 days a week with over 25 options of Parmis and Pizza!!! Best value 2/3 course meal deal in Geelong simply add $5 for any entrée or dessert or add $10 to add entrée and main. Great place for catching up with friends and enjoying live entertainment all weekend. With a creative beer list and great wine list with local influence. 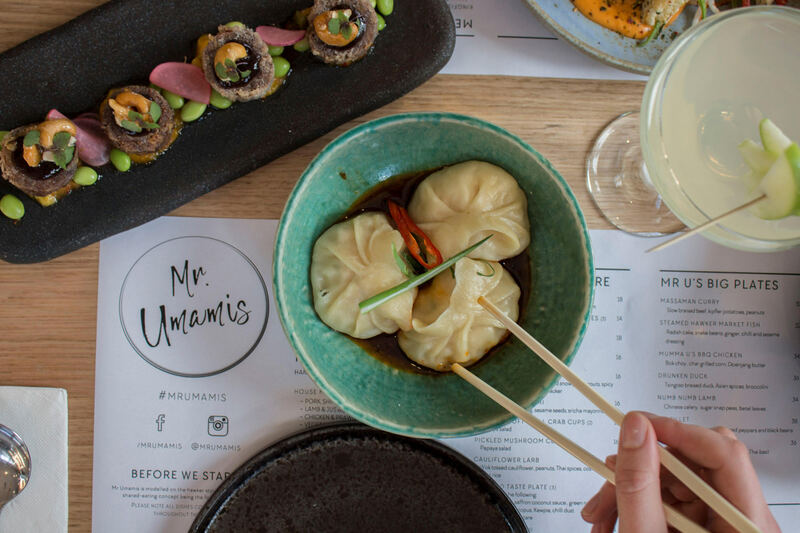 Due to the overwhelming success of Mr Umamis, Geelongs Number 1 Asian Fusion Restaurant has found a new home in a beautifully renovated space in the middle of the venue. The menu boasts handmade dumplings and with the use of locally sourced ingredients. Enjoy the new look and sit up at the bar and dine whilst watching our mixologists shake the night away. Open Wednesday - Sunday for lunch, Wednesday to Saturday for dinner.